Esoteric Acupuncture is a new and enlightened form of energy medicine. Based on the spiritual aspects of ancient chinese medicine, it is a healing modality that assists one to reach their own higher realms of evolution. 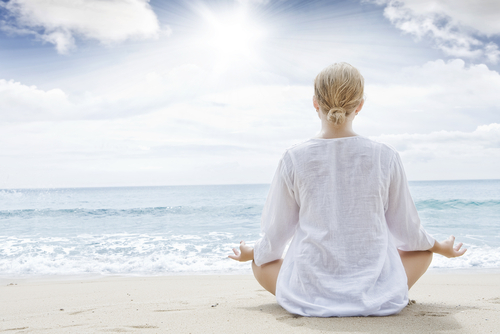 It aims to bring you not only into a state of ultimate harmony and balance but to expand your consciousness. Esoteric acupuncture recognizes the inherent energetic nature of the human body, and strikes to enhance the connection between the auric bodies, the chakras and the physical body. 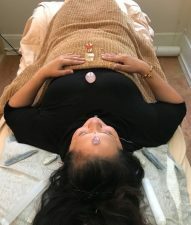 Recognizing the souls impulse to evolve, the Esoteric Acupuncture Practitioner is able to assist the client through reconnecting the disconnection of the mind, soul and body through the healing power of acupuncture needles. The time has come for this information to be remembered and utilized. Esoteric acupuncture works through spiritual geometry, the building blocks of our universe, and unlocks codes for us to move into higher states of awareness. For more information about this medicine, please refer to the creator of Esoteric Acupuncture, Mikio Sankey, Ph.D., Master Acupuncturist and Author. How will Esoteric Acupuncture Benefit Me? Who will benefit most from Esoteric Acupuncture?